﻿ Herb Castle Pension, Gyeongju-si | FROM $50 - SAVE ON AGODA! Have a question for Herb Castle Pension? 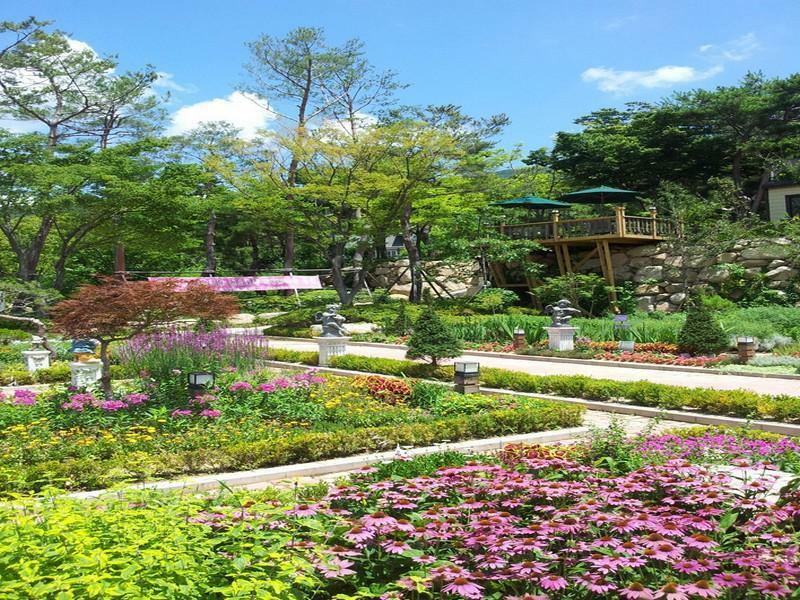 Herb Castle Pension, located in Yangbuk-myeon, Gyeongju-si, is a popular choice for travelers. Set from the excitement of the city, this 1.5-star hotel commands an excellent location and provides access to the city's biggest attractions. With its convenient location, the hotel offers easy access to the city's must-see destinations. At Herb Castle Pension, the excellent service and superior facilities make for an unforgettable stay. A selection of top-class facilities such as free Wi-Fi in all rooms, Wi-Fi in public areas, car park, BBQ facilities, restaurant can be enjoyed at the hotel. Guests can choose from 6 rooms, all of which exude an atmosphere of total peace and harmony. Besides, the hotel's host of recreational offerings ensures you have plenty to do during your stay. 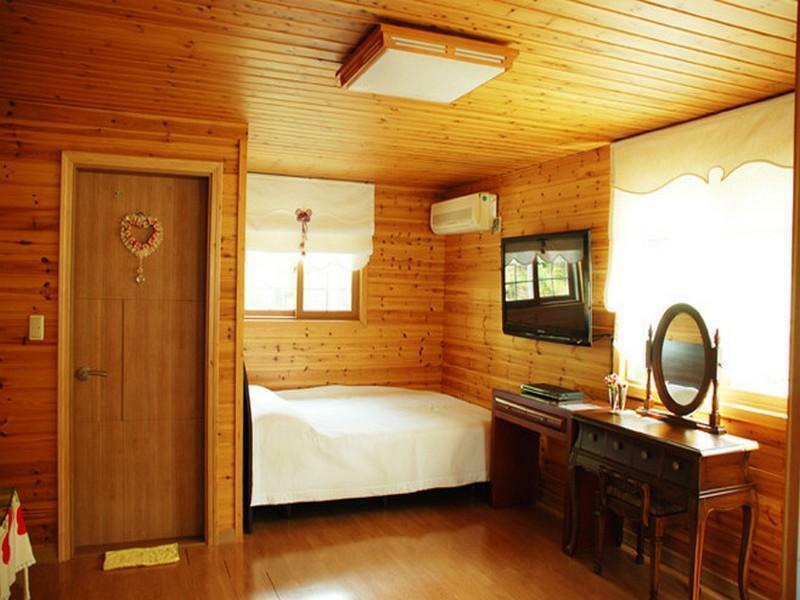 Herb Castle Pension is an ideal place of stay for travelers seeking charm, comfort and convenience in Gyeongju-si.